iPads are everywhere these days, especially in education. Many schools have implemented iPads in the classroom as learning tools and the numbers will only continue to grow. Even little kindergartners are enjoying the benefits of iPad technology in the classroom. These cool gadgets can make fantastic learning tools. There’s a plethora of ways to use them too. Here’s a list of 5 smart ways to use this fabulous technology in the classroom to get you started on your iPad endeavor. 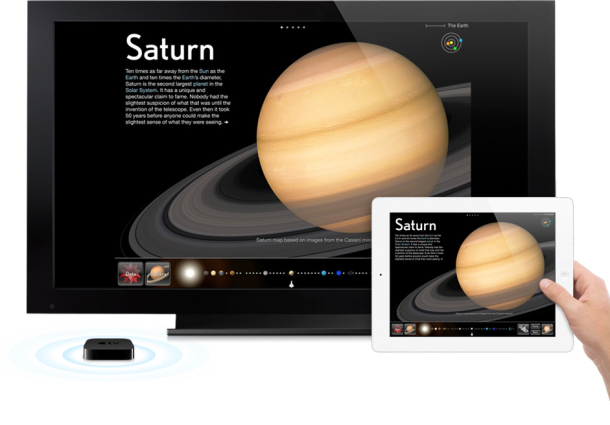 Teacher’s work: By connecting your iPad with a device like Apple TV, you can display information from your iPad to the big screen for your students to view. This allows the teacher to walk around the classroom while teaching instead of just being stuck up front. Student’s work: Also teachers can use the iPad to mirror students work on the big screen to the rest of the class. This is great easy way for showing group work and presenting students hard work to the rest of the class. 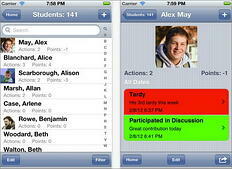 Teachers can also use this as leverage to get students to stay on task while doing classwork on the iPad. If they know their work could be shared with the rest of the class they are probably more likely to put a little more effort in it and stay on task. There are tons of really cool apps out there you should take advantage of to create your own content. iPads aren’t just about having a place for students to do research and play learning games. Use them to create custom videos, treasure hunts, presentations, etc. for your students. 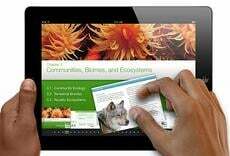 You can make lessons more customized and engaging than ever before with iPads in the classroom. Not every student will just throw their hand up in front of the class if they have a question or comments about something. Using iPads in the classroom can fix this. I’ve seen teachers use iPads to allow students to send questions and comments to the teacher while they are presenting something. Teachers can choose to address the question or comment then or wait and send a message to the student after class. I’ve also seen them use iPads as a polling tool to see how well students are absorbing content throughout the lesson and what they need to go over again. Posting the results as a whole, not individually also lets the students know how well they are doing compared to the rest of the class and will hopefully keep their attention. Every student learns at a different pace and through various ways. iPads in the classroom can provide opportunities for students to be able to work and excel at their own level and pace. Teachers can use apps and games to make learning more personalized to fit each students progress. iPads can make managing a classroom and keeping up with a class full of students much easier. Teachers can use apps on their iPads to keep up with students progress, attendance, assign random groups, track behavior, keep up with grades; pretty much everything you need to do to manage a classroom full of kids. iPads can really take learning to a whole new level and these 5 ways to use them in the classroom are just a peek at the plethora of ways they can be used in education. There are are over 33,000 education apps out there now and it seems like theres just about an app for everything. 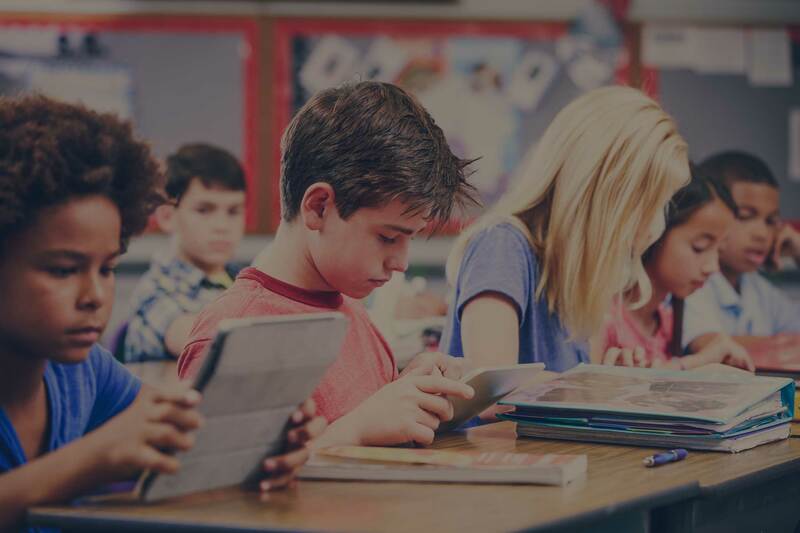 Also Read | "Android Tablets Vs. iPads in the Classroom: Which are Best for Schools? If your school is interested in implementing an iPad solution, you can contact us here with any questions or for a free consultation. We have worked with schools all over the country and are always happy to help however we can. Also check out our free downloadable eBook “How to prepare for iPads in the classroom”. It has more good information you might find useful.